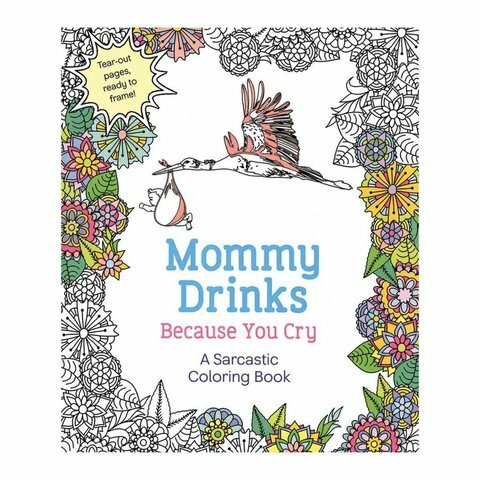 The adult coloring book for the delightfully-impolite. For the rare moments moms have to themselves, they can enjoy the calming act of coloring with a little dose of sass. This collection is paired with the very best of all our worst thoughts, from “I child-proofed my house, but they still get in,” to “Home is where the vodka is.” Includes 30 tear-out drawings. Inside this sultry and tantalizing coloring book are a diverse array of scenes, engaging the user in fantasy-worthy acts of carnal delight.